Welcome to the ophthalmology practice of Michael Lim, M.D. 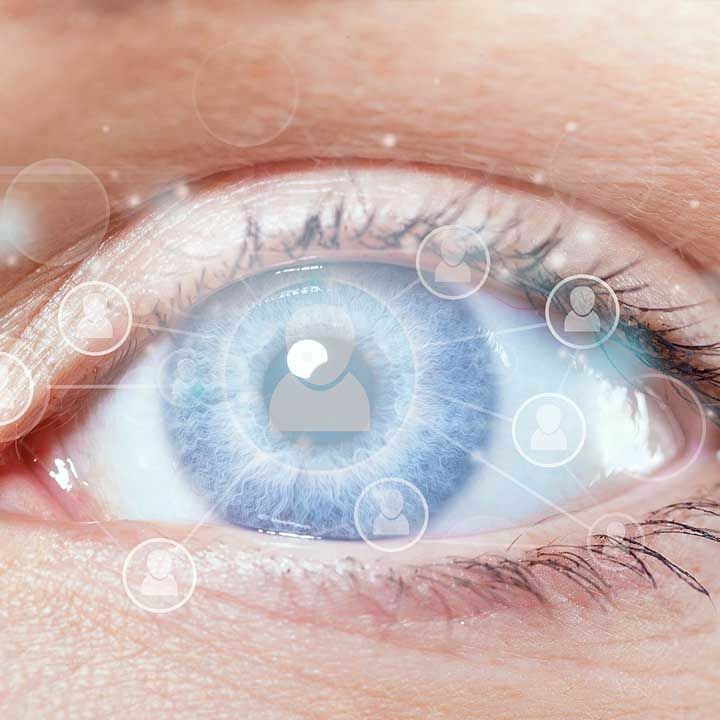 At our Carlsbad, state-of-the-art office, our mission is to preserve, restore and enhance the vision of every member of your family. 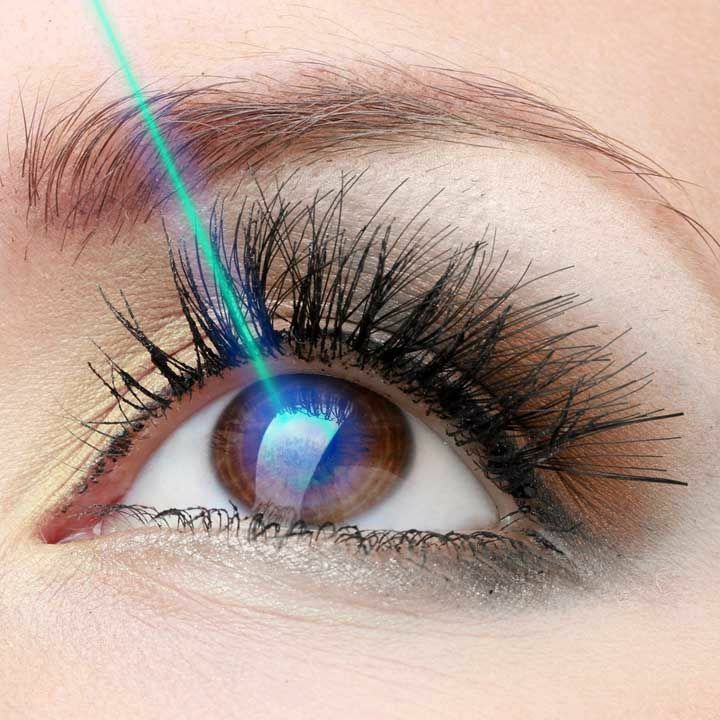 For nearly a quarter of a century, Dr. Lim has been committed to providing compassionate and personalized eye care to the residents of Carlsbad, New Mexico and its surrounding environs. 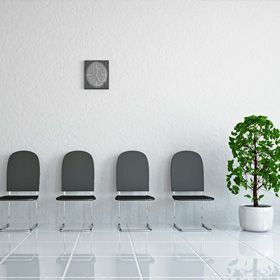 Dr. Lim is uniquely qualified to treat all diseases and conditions of the eye, due to the fact that not only did he receive his medical degree from among the most prestigious medical schools in the country, he also completed his Doctor of Optometry degree as well. 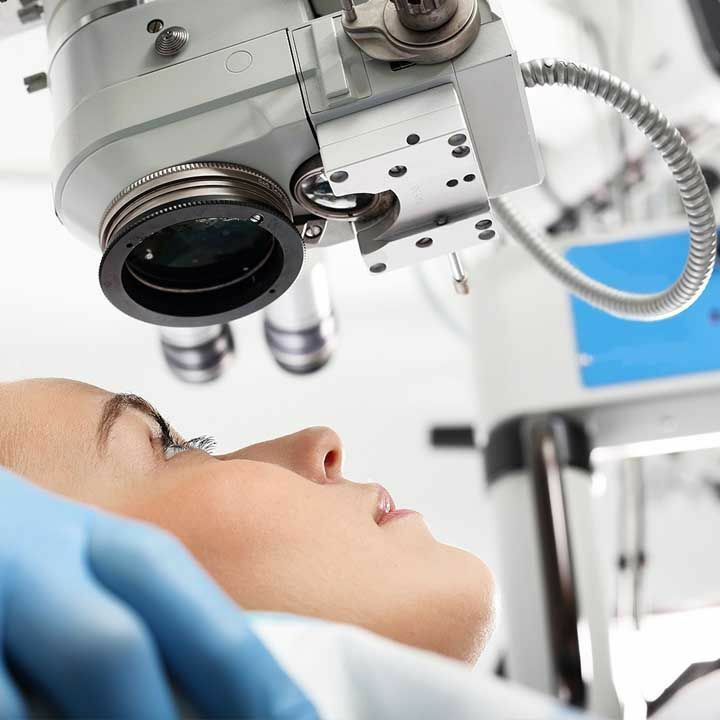 Our practice offers comprehensive eye care services including complete medical eye examinations and advanced medical and surgical treatments of the eye. 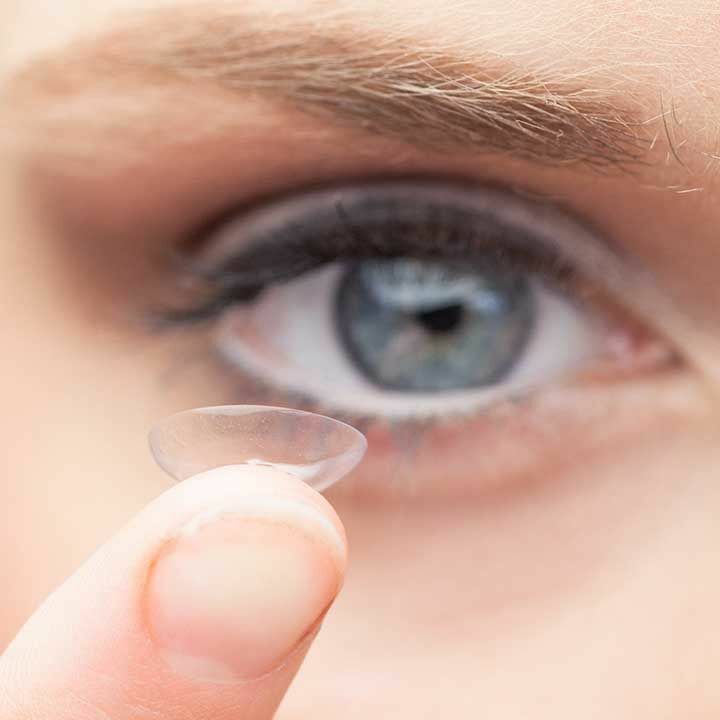 In addition, our office is happy to provide a contact lens fitting service and a complete optical boutique. 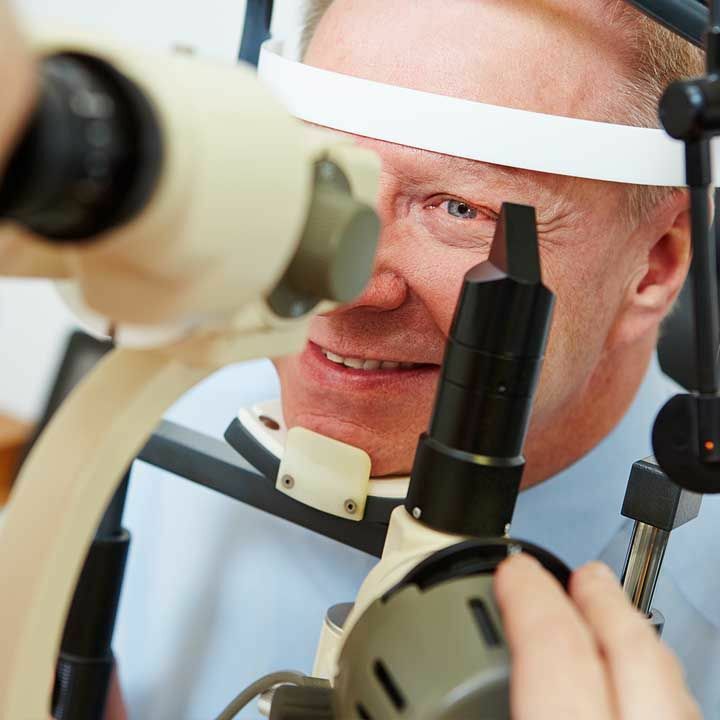 Our team of friendly and dedicated professionals are committed to providing expert medical care using the latest technology and advanced training in a comfortable and relaxed atmosphere. I love Dr. Lim. 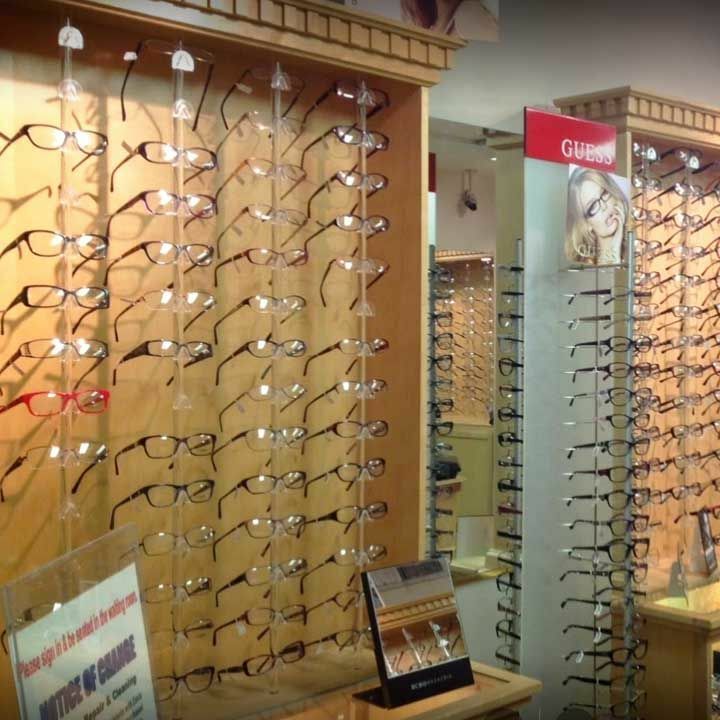 He has been my eye doctor for more than 5 years. The office has a very caring and friendly staff. Dr. Lim takes his time to answer all my questions thoroughly. He genuinely cares for his patients. I would recommend him to anyone. 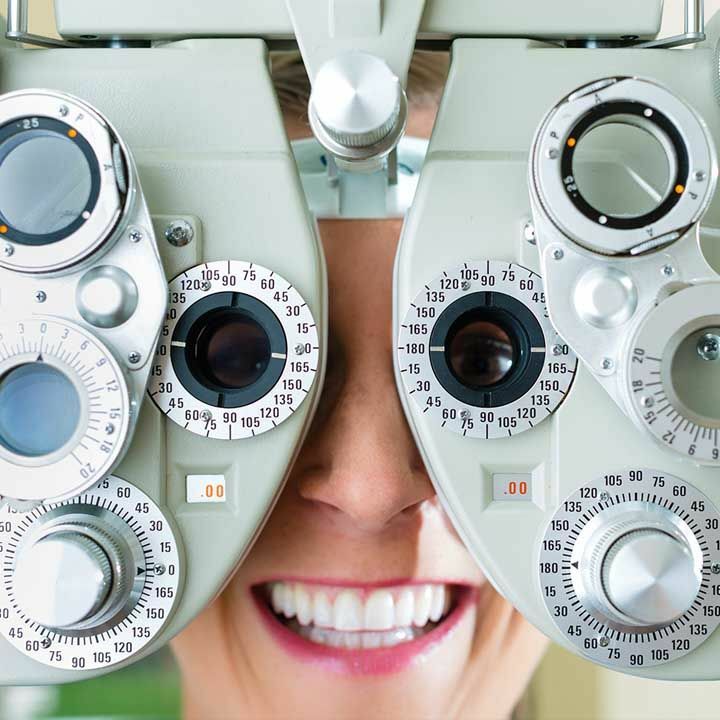 Comprehensive Eye Care is a wonderful practice and I would definitely recommend my friends and family.